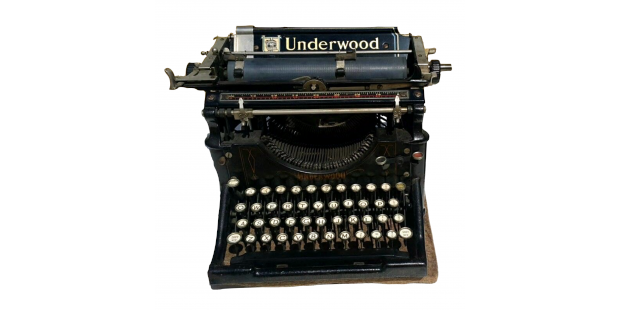 I’m sure most of you can remember the trusty old-fashioned typewriter. Once at the forefront, it is now reduced to the status of ornament or decoration in our ever-evolving digital world of smart phones, tablets and voice recognition software. When we launched our pocket-sized plastic resource cards about screening in pregnancy and to babies more than a decade ago I can remember thinking how advanced they were. They were warmly welcomed by midwives because they were so eye catching and user-friendly – containing helpful facts about all the NHS antenatal and newborn screening programmes in a handy size to fit in your pocket or bag. But, as we mentioned in our previous blog article, times move on. PHE Screening’s commitment to ‘digital by default’ and the need to reduce plastic has prompted us to revamp this valuable resource. With help from midwives and programme staff we have created a new electronic version. We’re really pleased with it and hope you are too. The new electronic version is very similar in style to the old version and we hope you’ll quickly feel comfortable using it. 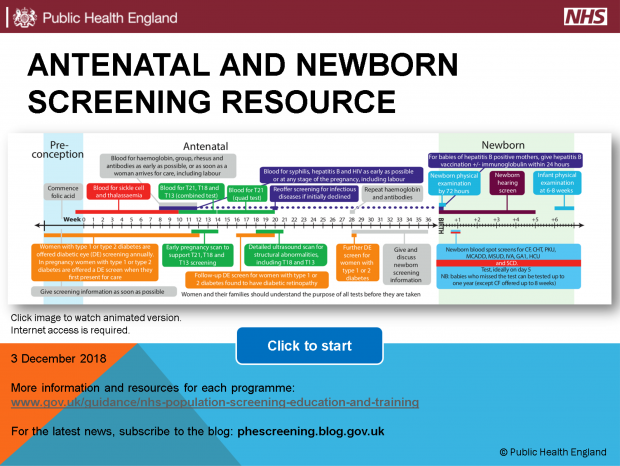 It’s very easy to get hold of the new antenatal and newborn screening resource online. Just bookmark the page so you can easily refer back to it and be sure you are always getting the very latest version. A downloadable Powerpoint file, called 'Download version ANNB screening resource.ppsx'. To download the file, move your mouse over the file icon and click on the down arrow. A version you can access online, called 'Online version ANNB screening resource'. To watch the presentation online, click on the file icon to open it in Google Slides and then click on the 'present' button in the top right of the screen. When you’re out and about it may be better to have the electronic version saved. The online version is better for mobile devices, like phones and tablets, though does require an internet connection. Do tell colleagues about the change whenever you can, for example at local screening meetings. Do also get in touch if you’re having any issues and let us know what you think of the new format. Note that an updated version was made available on 6 December with a few minor corrections.